So last thursday I gave myself a break from working on the final project. Instead I looked for something productive I could do. Walking outside my room to the front passageway I saw load of post on the floor. 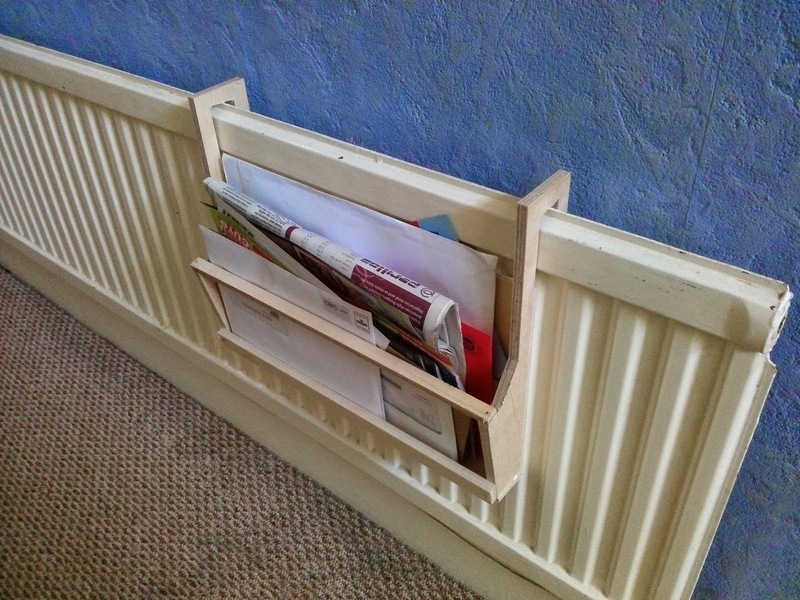 So I decided to go off into the wood workshop and make a letter basket to hang on the passage radiator. I used my vernier calipers to measure the thickness of the radiator and the gap behind it and set off to the workshop. It took me under an hour from planning to completion, and I'd made a thing. It wasn't very good and was only put together out of old scrap wood they had lying around, but I felt satisfied with my creation.